July will mark the start of a ground-breaking project that will result in the world’s first zero emission seafaring ferry. 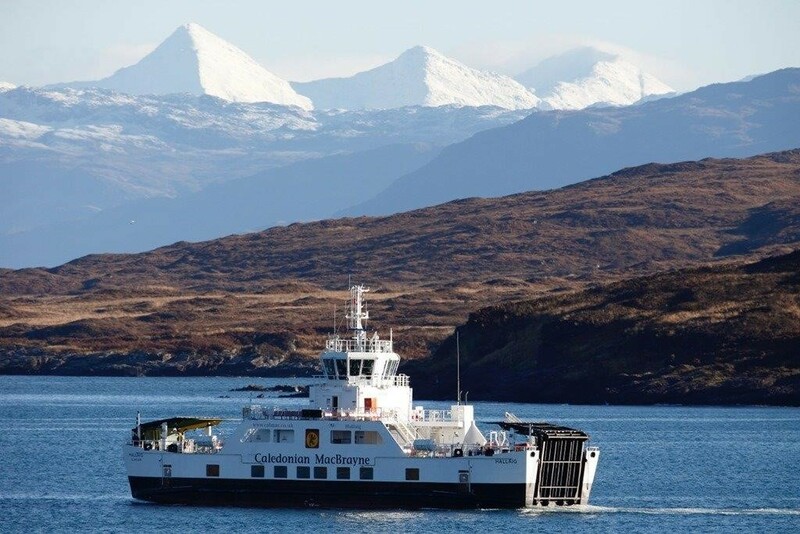 Known as HySeas III, the project is now in its final stage of development, paving the way for the building and launch, in Scotland, of the first-ever hydrogen-fuelled, sea-going, car and passenger ferry. The fuel for HySeas III will exclusively be produced from renewable electricity, which will signal a move away from traditional fuel sources towards entirely emissions-free transport. HySeas III follows on from two prior development stages which were supported by Scottish Enterprise and the Canadian Transport Ministry. This pioneering new project perfectly fits with the ambitions of the Scottish Government's recently announced climate change bill. The new legislation is set to be the toughest in the entire world, emphasising Scotland’s commitment to safeguarding our planet’s future. The new climate change bill has set an immediate target of achieving a 90% reduction in greenhouse emissions by the year 2050. However, we’re not done there, and have the added intention to go to a full 100% reduction, known as ‘net-zero’, as soon as possible. HySeas III is an excellent opportunity to showcase the innovative skills and facilities on offer in Scotland and a perfect example of the benefits of collaboration between Scotland and the rest of Europe. Hyseas III is led by the University of St Andrews and Ferguson Marine Engineering Ltd with other partners including Orkney Islands Council, Konigsberg Marine (Norway), Ballard Power Systems Europe (Denmark/Canada), McPhy (France), DLR (the German state aerospace agency) and Interferry (the global ferry operators association, Belgium). 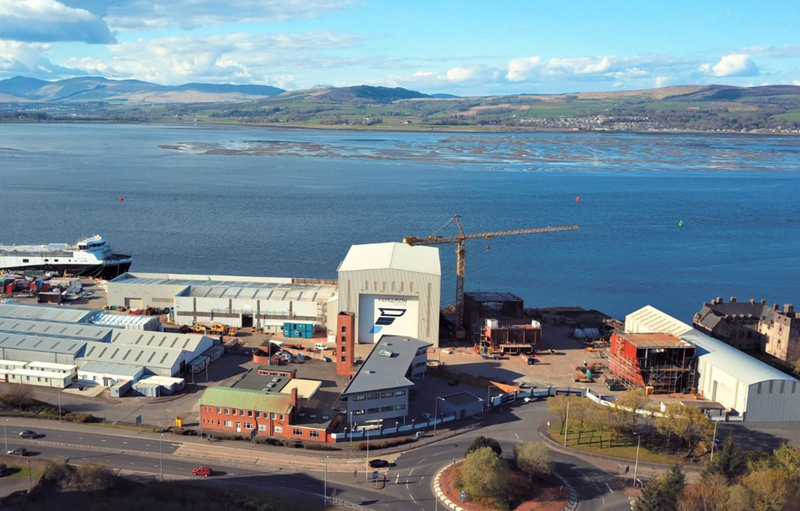 “We now have one of the most innovative and competitive shipyards in Europe, from which we plan to deliver great things for Inverclyde and Scotland. HySeas III is a living example of how it can be possible to lead the world”. Once constructed, the new ferry will operate in and around the Orkney Islands, which provides some of Scotland’s most challenging coastlines. Orkney is already a hotbed of renewable energy innovation, and is home to the world's largest tidal turbine and the world's first grid-connected wave and tidal test centre. These are already beginning to produce hydrogen for a range of uses.